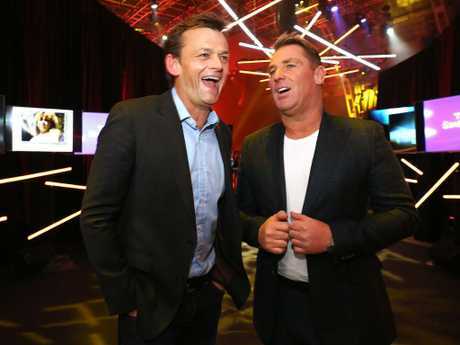 AS FOX Sports prepares to officially launch its cricket coverage at an event in Sydney next Tuesday, key signing Shane Warne has revealed the machinations of his move from long-time home Channel 9. Warne's new book No Spin includes several references to the cricket broadcast rights battle, which saw Fox and Channel 7 end Nine's 40-year partnership with Cricket Australia. 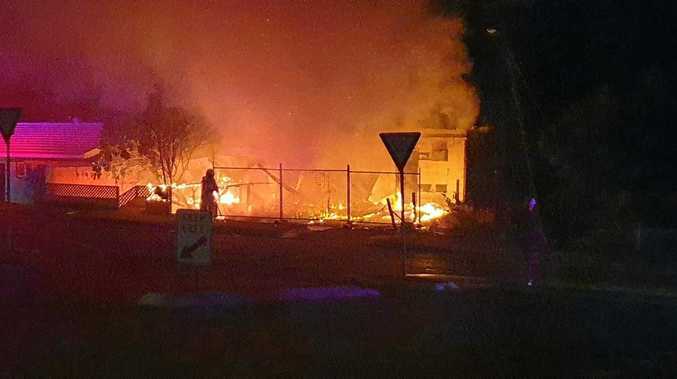 Declaring the new homes of cricket had "big shoes to fill", Warne claimed there was "no way" Nine would have lost the rights if former CEO David Gyngell was still at the helm. Warne, 49, revealed he was offered contracts by Seven, Fox Sports and Nine, which attempted to retain his services with offers to work on the Australian Open tennis - which they poached from Seven - the Masters golf and "develop other ideas for new shows". But Fox Sports allowing him to be "non-exclusive" outside the main part of the cricket season and a rapport with head of television Steve Crawley got him over the line. "I'd never have left Nine but cricket is in my blood and I love commentating so much that there was no option ... Kerry would understand, I'm sure of that," Warne wrote. He also reignited the commentary wars by making no secret of his bitter view of Seven's coverage of his foundation a couple of years ago. "No, Seven and me were not friends," he wrote. "I tell you what really got to me," the Spin King added. "Channel 7 put two children in wheelchairs in front of their cameras and said the Shane Warne Foundation wouldn't help them. That is just the lowest act. "I felt sorry for those children but what Channel 7 did was unforgivable and misleading." Warne also threw some shade at the stars of Channel 10's popular Big Bash coverage. "The fact that the rights have gone elsewhere tells us a great deal about how both television and the commercial side of cricket administration have changed, not necessarily for the better," he wrote. "I'm interested to see how some guys go commentating on six hours of slow Test cricket, as Big Bash is action-packed and very easy to commentate on." 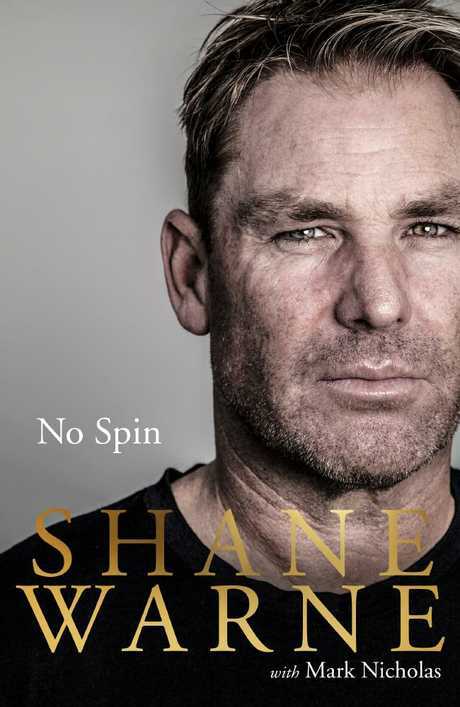 Cover shot of Shane Warne’s book No Spin.